so her happy presence on the internets never stops! 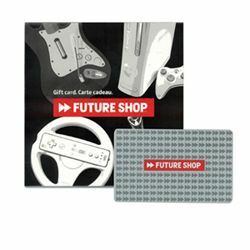 Soon to be whisking its way to you, a gift card for the Future Shop, so you can get that new computer (and peripherals, software, installation) you need! Fundage raised so far: 620 + 140.00 pending = $760.00 (US) 771.93 (CAN)!!!! There's still time to pitch in! or Paypal to masqthephlsphr@livejournal.com/"Jane's Computer"
Jinkies. That'll cover plenty of computer, plus extras. ...Now all we need is the birthday girl! You guys are just the best of the best. I am truly blessed to have such good friends. Now I'm all blubbery all over again! But in the very best of blubbery ways.